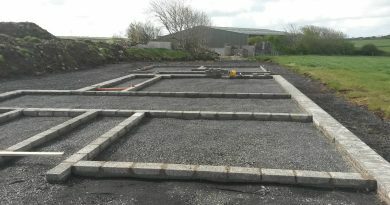 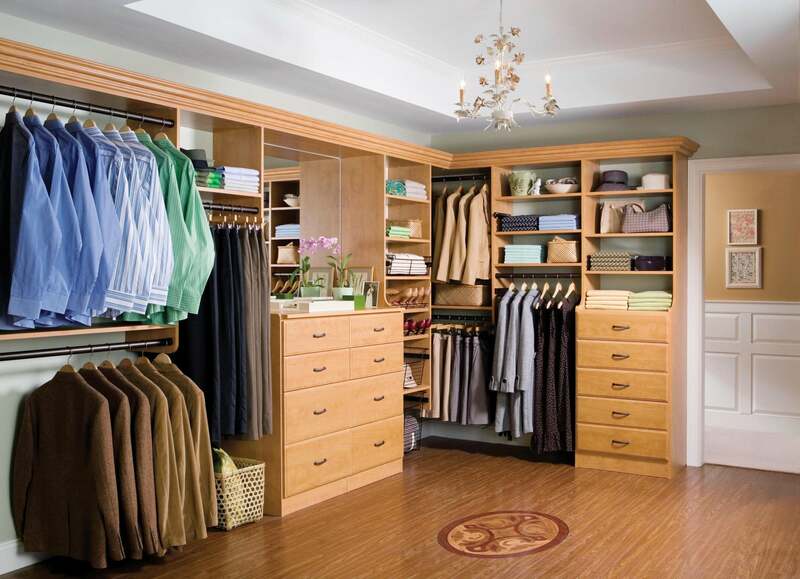 Wardrobes, the place where we keep our finest clothes, that place should have an amazing look right? 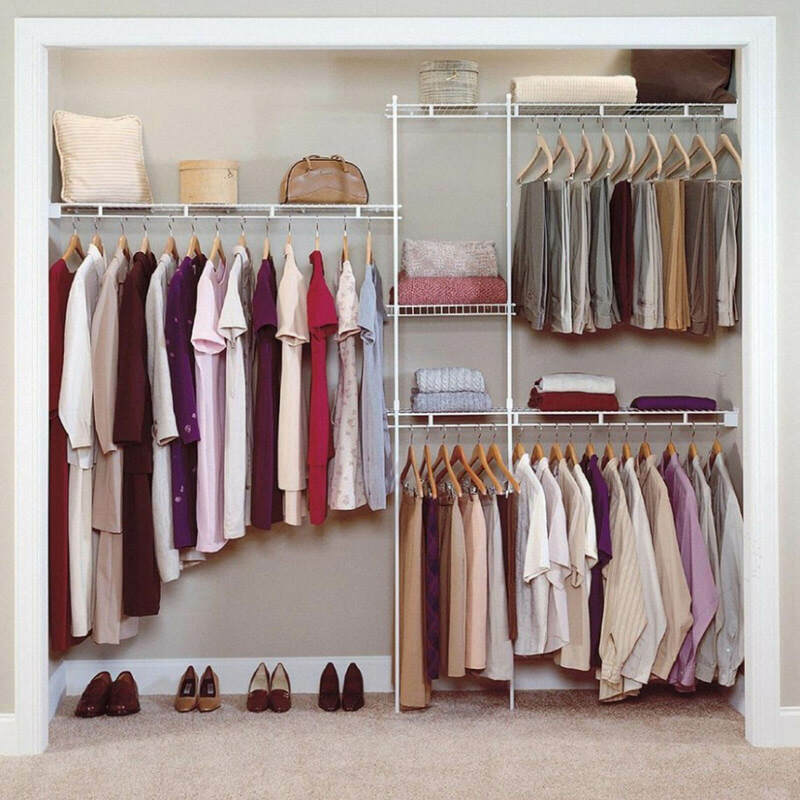 Want to Decorate your wardrobe on your own? 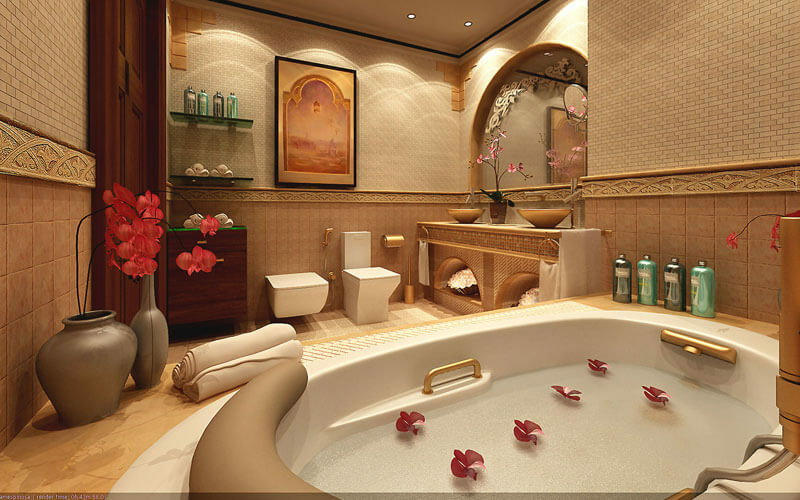 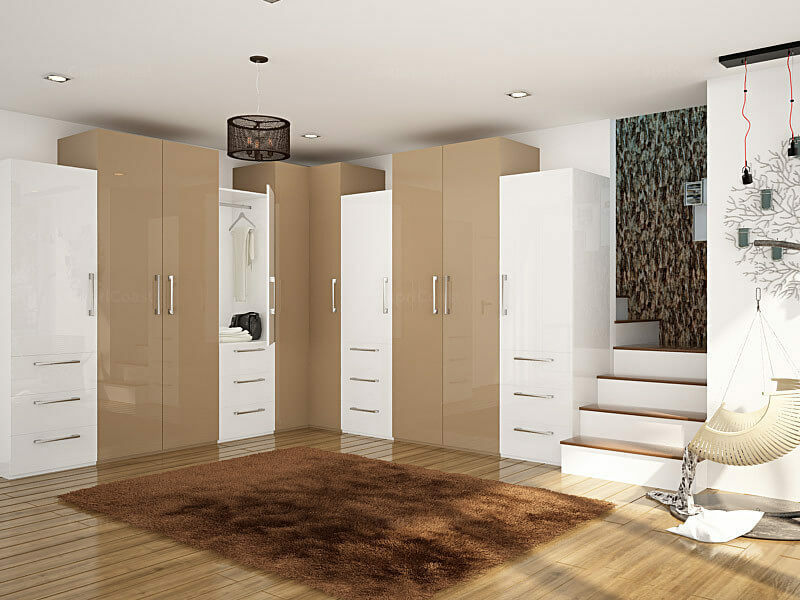 It is very easy, we will help you in decorating your wardrobe on your own according to your taste. 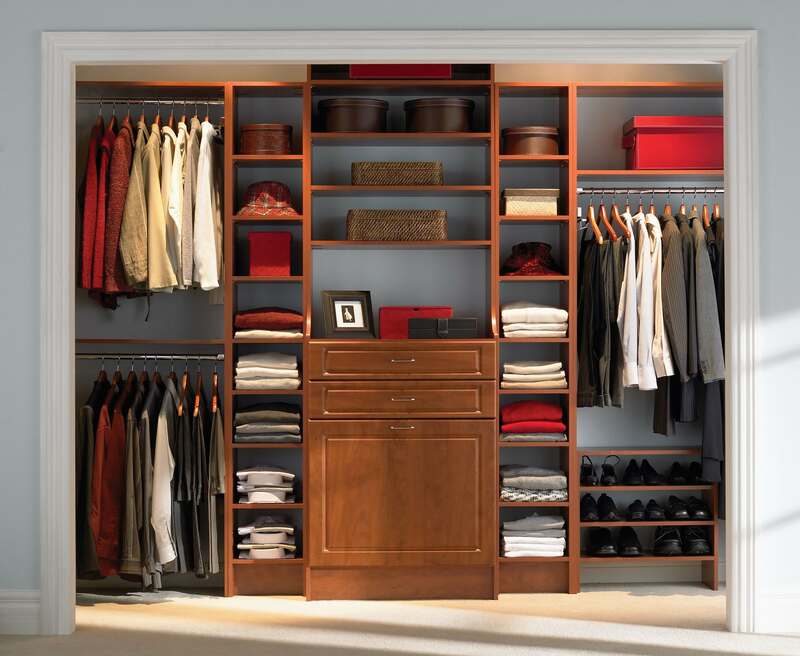 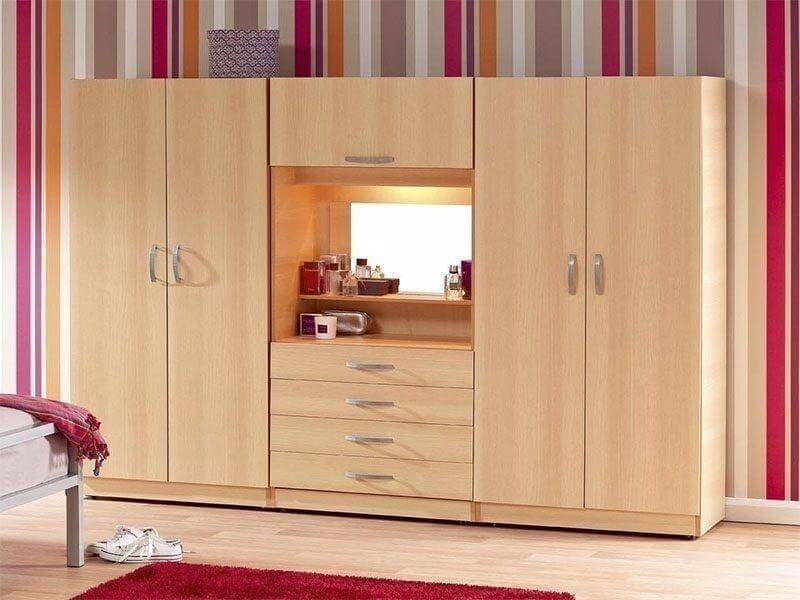 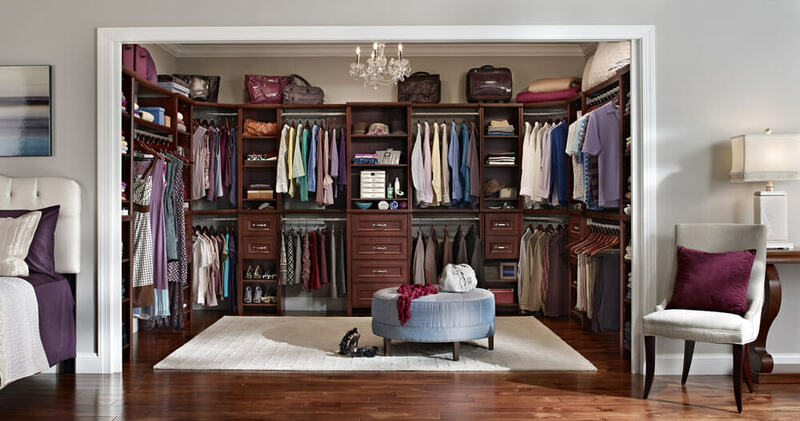 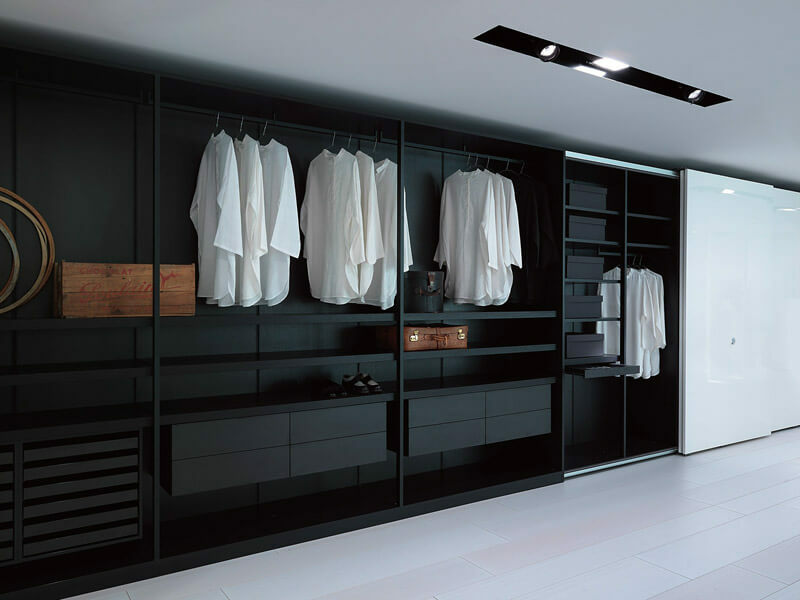 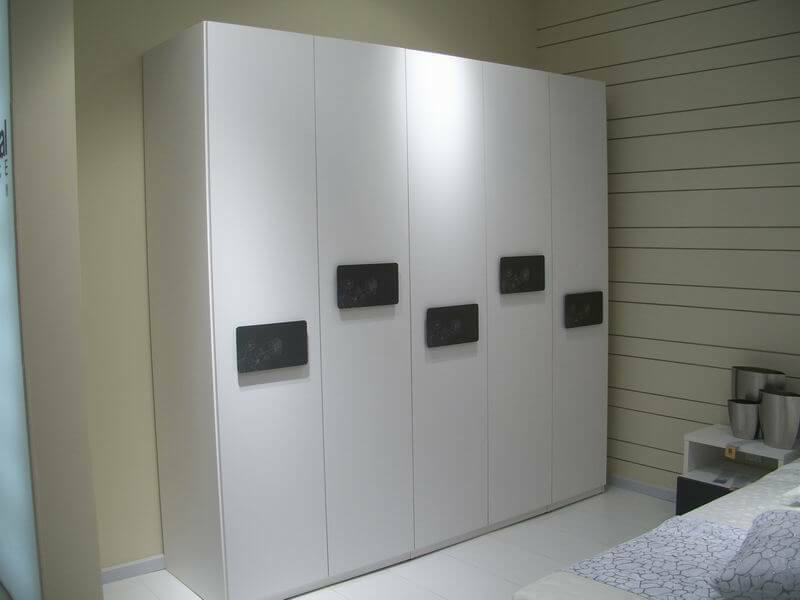 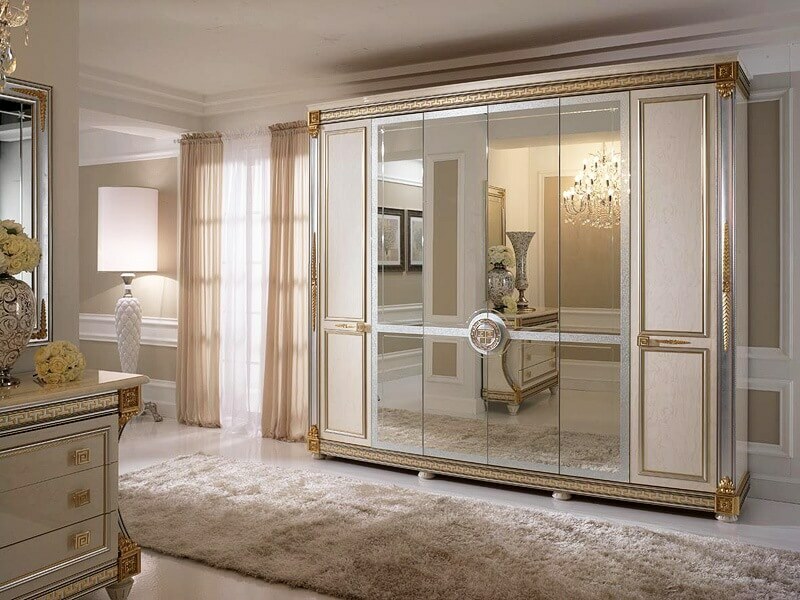 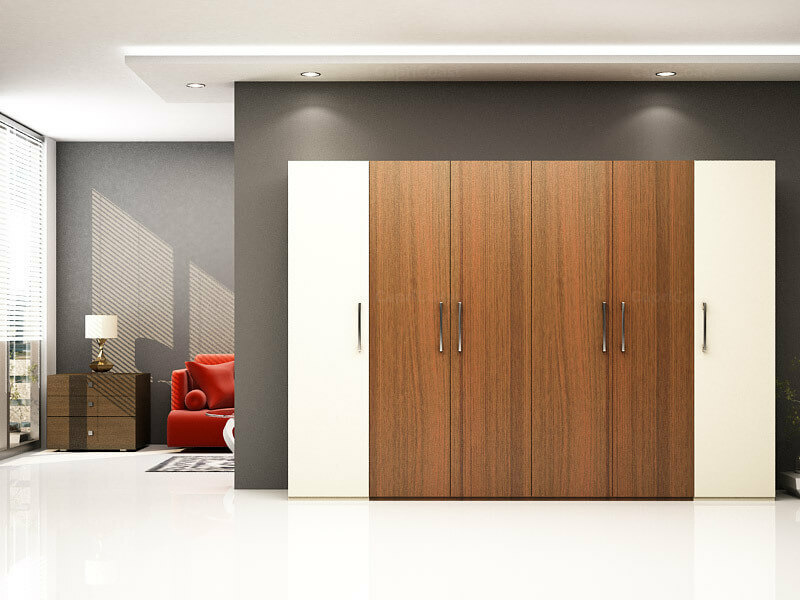 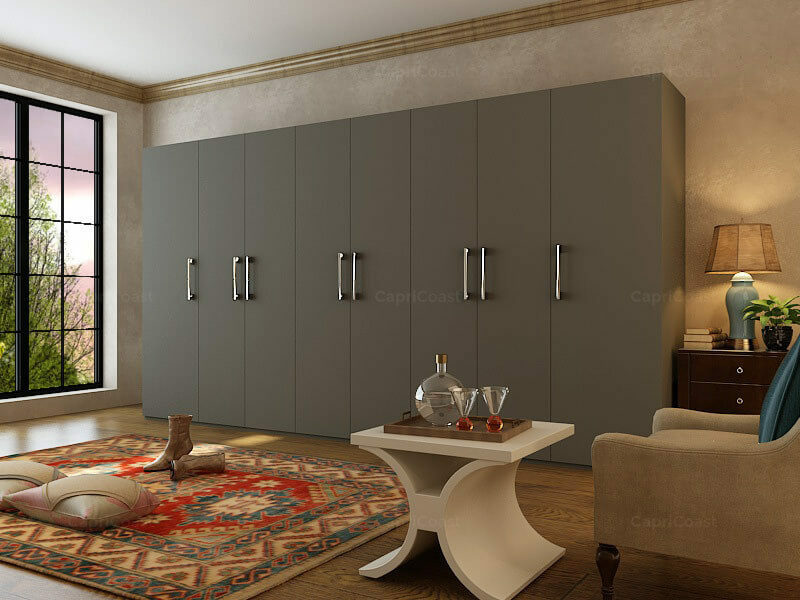 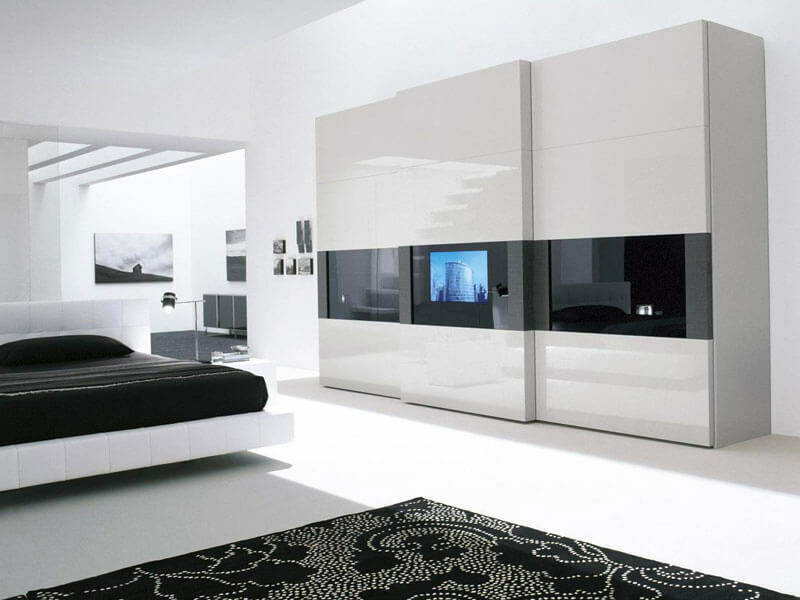 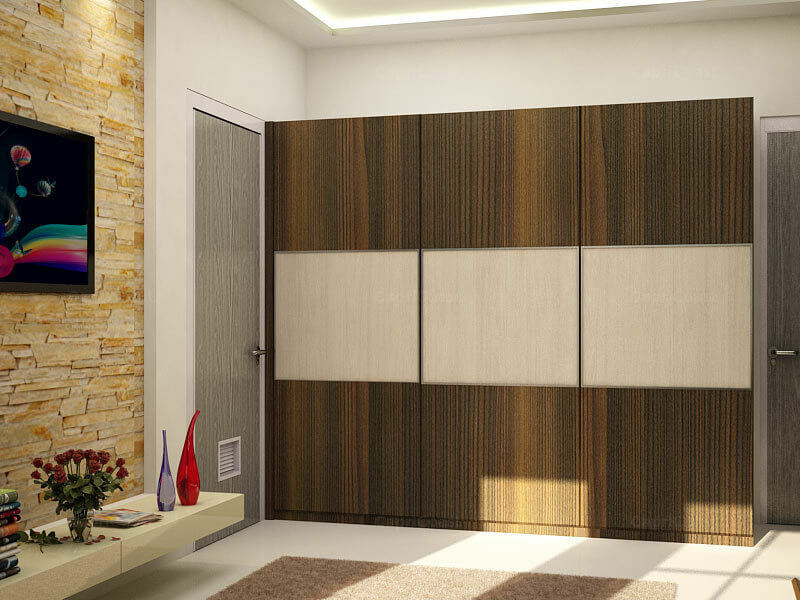 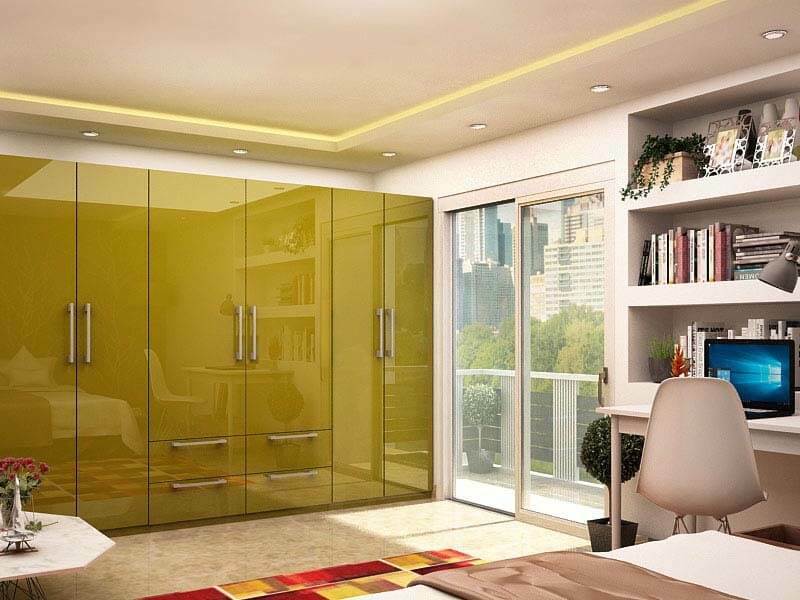 Just have a look at these Fine wardrobe designs and decide what kind of decoration you want to do for your wardrobe to make it look spectacular.